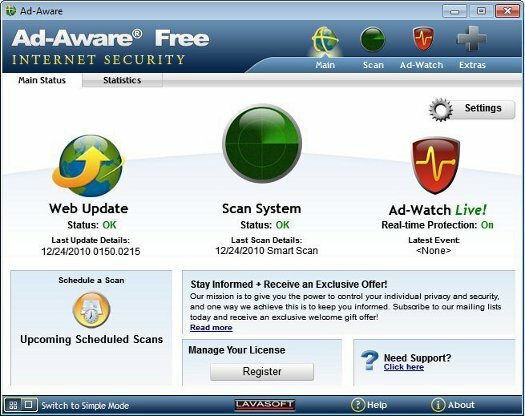 Review of Ad-Aware Free Antivirus which offers amazing features all wrapped in a very small package. Download Ad-Aware free antivirus. Facebook has launched Facebook AV Marketplace that offers McAfee antivirus download free, Norton download free, Trend Micros Free. Here is an article that explains how to download Avira 2012 antivirus for free. Download Avira 2012 Free Antivirus. Here are direct download links for AVG Free Antivirus 2012. 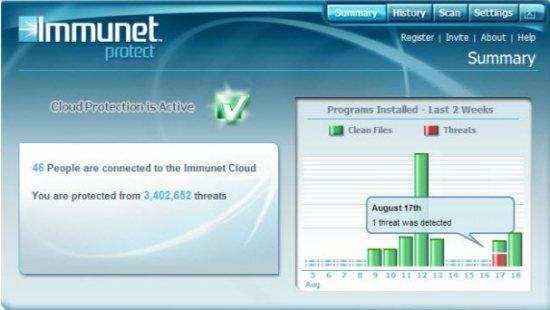 Here are 3 Free Cloud based Antivirus that offers you cloud based technology for running antivirus software. 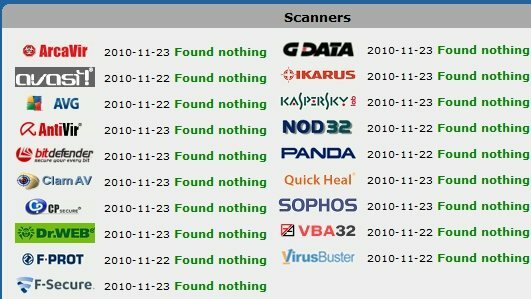 All these cloud based antivirus are completely free. Download Norton Internet Security 2012 Beta, and Norton Antivirus 2012 Beta free. Avast Free Antivirus is one of the best free antivirus and antispyware software to protect PC against viruses and spyware. Download latest version of Avast Free Antivirus. JottiQ is a free desktop client for Jotti to scan files with multiple antivirus software, and scan running processes with antivirus software. Download JottiQ free. 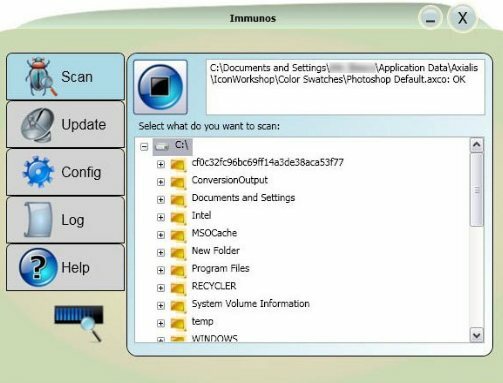 Jotti is a free online virus scanning service to upload files and scan them for viruses. It is a good alternative to VirusTotal. 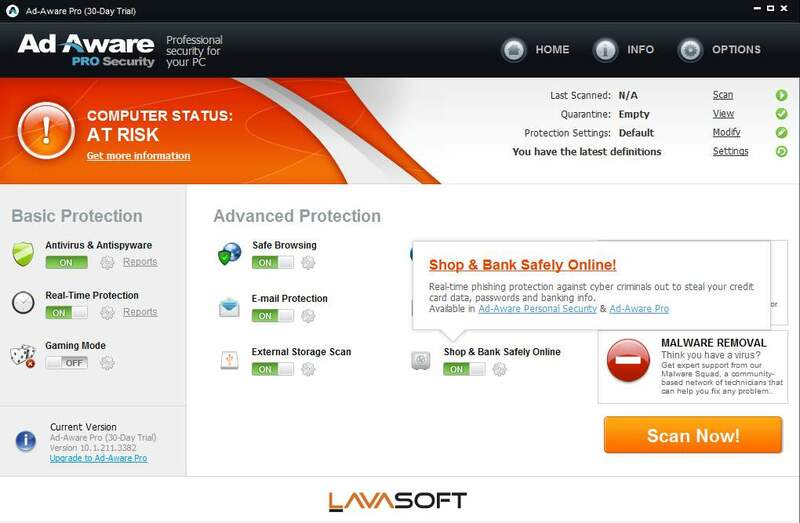 Outpost Security Suite free come with free antivirus, free firewall, free real-time malware protection, free anti-spam. 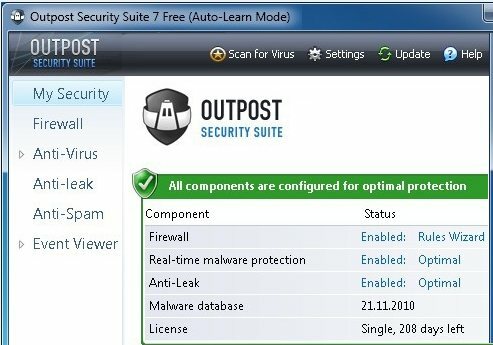 Download Outpost Security Suite free. SSDownloader is a download manager to download latest free antivirus, free firewall, and free antimalware. It supports all popular software like AVG, Avira, Avast, Panda, MSE, and more.